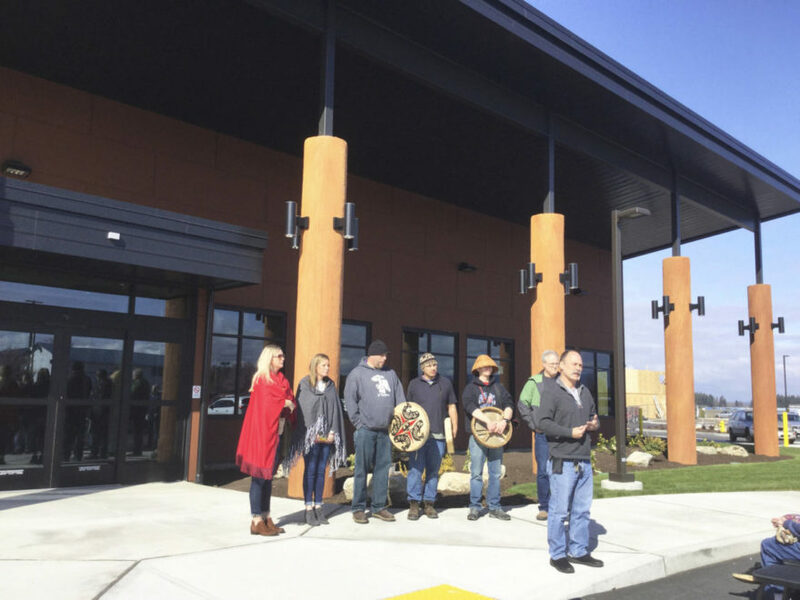 “ARLINGTON — The sprawling brown-and-red building off 55th Avenue NE is a nod to the Stillaguamish Tribe’s heritage and part of tribal leaders’ plans for the future. It’s also the latest of four newly built or planned buildings for the 300-person tribe. 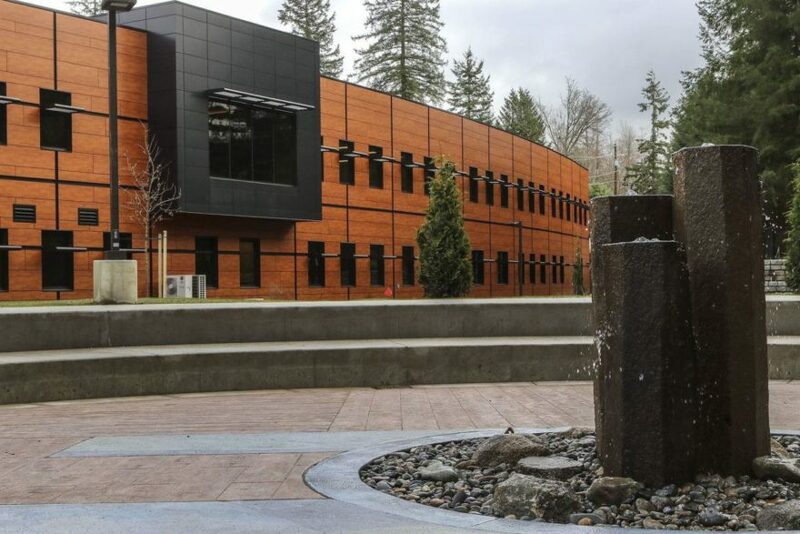 “ARLINGTON — The Stillaguamish Tribe’s new administration building is designed to look like a canoe when viewed from above, a recognition of their heritage as river people. 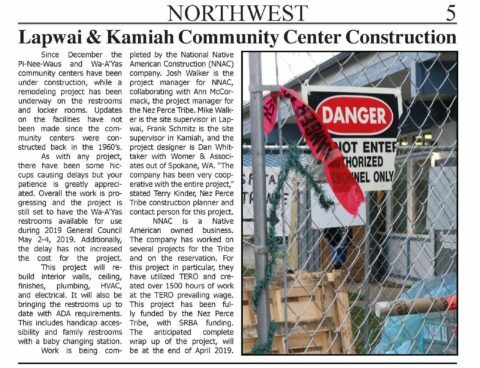 “ARLINGTON – In Stillaguamish Tribe folklore, tribal members used Quileute, a sacred and fragrant medicinal herb plucked from peat bogs near the river, to heal a variety of ailments and create a general state of well-being. We currently have an opening for a “licensed professional” mechanical engineer. Must have a minimum of 5 years experience as a Professional Engineer and be registered in the State of Washington. HVAC and Plumbing design experience is necessary. Looking for an engineer to lead the department. Salary DOE. Excellent benefits. Looking for someone with REVIT experience on commercial projects. A minimum of 5 years of design experience is preferred; and proficient in using REVIT Software. Womer & Associates is looking for an Architectural Intern with experience on commercial projects. Minimum requirements: a Professional Degree in Architecture; and be proficient using REVIT software.